The successful release of Spanish foreign film Instructions Not Included has reminded studios of the Hispanic community’s power. What power exactly? Two things specifically come to mind from a Nielson study. 1. 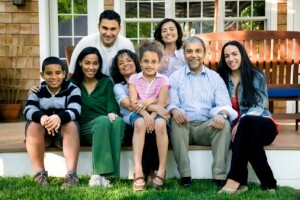 Hispanics are the fastest growing ethnic group in the U.S. They are expected to grow 167% from 2010 to 2050 (compared to 42% growth for the entire population). 2. Hispanic buying power. It was around $1 trillion in 2010 and projected to increase 50% by 2015 to $1.5 trillion. Due to the growing population and economic influence, Hispanics are poised to become the primary trend setters and drivers of economic growth. Since Hispanics over index at the box office, their economic impact includes the entertainment industry. Hispanics make up 18% of the movie going audience but account for 25% of all movies seen. Alex Nogales, president of the National Hispanic Media Coalition, stated, “[Hispanics] We’re a very family oriented culture. When we go out to the movies, we don’t go two at a time. We go all of us at the same time.” By convincing one Hispanic to attend a movie, the studio can often get the whole family to attend for the marketing cost of only reaching one. Thus, Hollywood has focused some of its energy on capturing this growing demographic. Pantelion was created as a joint venture between Televisa (owner of Univision) and Lionsgate with the goal of creating Hispanic oriented films. 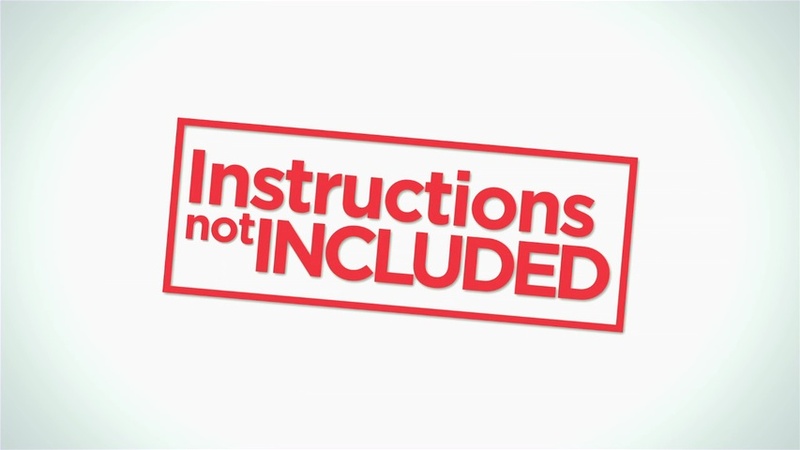 Pantelion finally produced a winning film with Instructions Not Included. It only played in 347 theatres but earned $10.3 million over the labor day weekend. It also finished in 5th place at the box office with a per theatre average of $29,823. Below are some other movies titles as a frame of reference for how successful Instructions Not Included has performed and its potential earnings. Casa De Mi Padre: Pantelion’s previous big success with Will Ferrel; it only earned $5.9 million during its entire run. 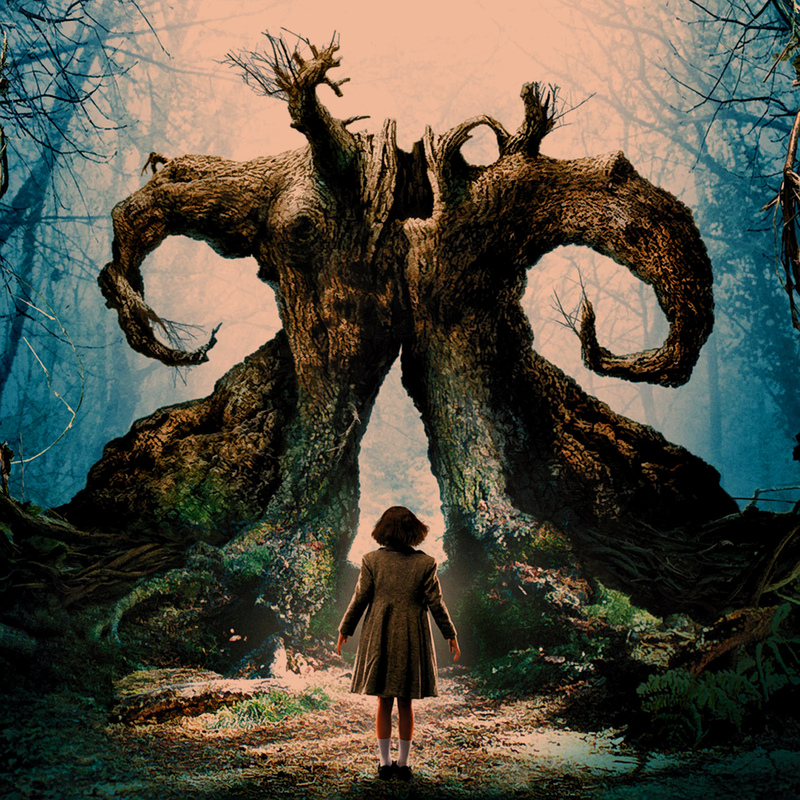 Pan’s Labyrinth: Currently the highest grossing foreign Spanish film; it earned $37.6 million domestically and $83.2 million worldwide. Under the Same Moon: A movie with a similar “feel good” premise that tackles immigration, family and features Eugenio Derbez. It earned $2.8 million its opening weekend and finished with $12.6 million domestically. Instructions Not Included has the highest opening weekend for a foreign Spanish film. It will easily become Pantelion’s most successful film and will soon exceeded Eugenio Derbez’s previously successful Under the Same Moon. Despite a successful opening weekend, it is too early to determine whether Instructions Not Included can capitalize on its momentum to earn more than Pan’s Labyrinth, which is currently 4th on BoxOffice Mojo’s list of highest grossing foreign films. Nonetheless, Instructions Not Included wildly exceeded expectations and opened Hollywood’s eyes to a potentially lucrative market. The key to success for Instructions Not Included was its marketing campaign, which can be broken down into five major components. 1. Family Creative: Creative focused on the immigrant journey from Mexico to the United States and the difficulties of learning a new language and raising a bilingual child. A premise that is family-friendly and highly relatable by the Hispanic community. 2. Eugenio Derbez: Eugenio is a very successful comedian in Mexico and is also popular with the Hispanic community in the U.S. He was the director and co-writer of the film, which may have been a major draw for many Hispanics. He also promoted the film to his 3.2 million Twitter and 1.5 million Facebook page followers. 3. Social Push: Digital marketing placed ads on social media sites such as Fandango, Facebook, and Youtube that are heavily used by the Hispanic population. 4. Promotional Stunts: Marketing campaign started in July when Eugenio Derbez was awarded a lifetime award at Univision’s annual “Premios Juventud” award show. The show typically draws 10 million viewers and was also sponsored by the film. He also conducted a five city press tour promoting the film. 5. Hispanic Television Advertisements were placed on Univision, Telemundo and other Spanish networks. 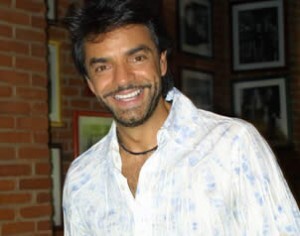 Pantelion also leveraged family ties and had Eugenio Derbez make numerous guest appearances across Univision’s various shows. Instructions Not Included had all the right ingredients for a successful launch. It had a large distributor (Pantelion), a star, good timing, strong marketing, and a large target audience. Other studios will look at Pantelion’s success along with the large and growing Hispanic market and try to carve themselves a piece of the pie. Expect to see a rise of Hispanic targeted films in the future as studios add more to their pipeline.